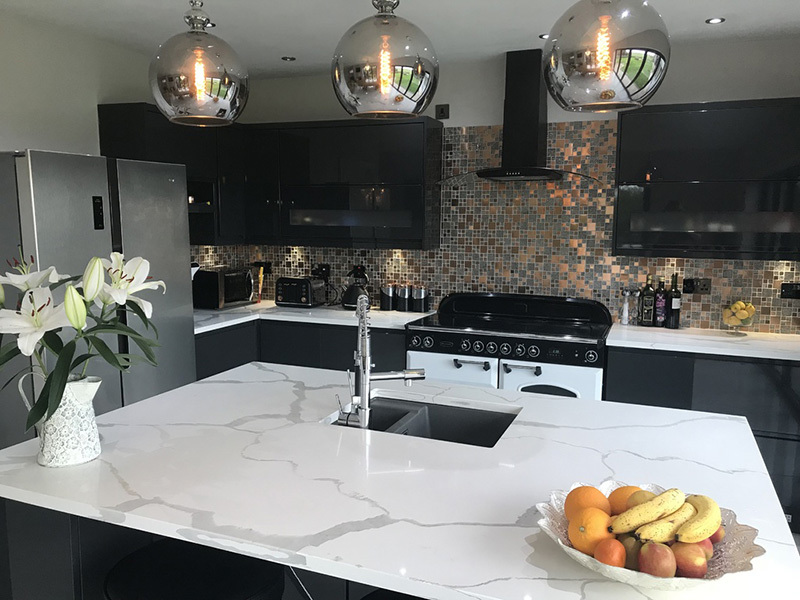 Looking for a stylish worktop to compliment your new project? 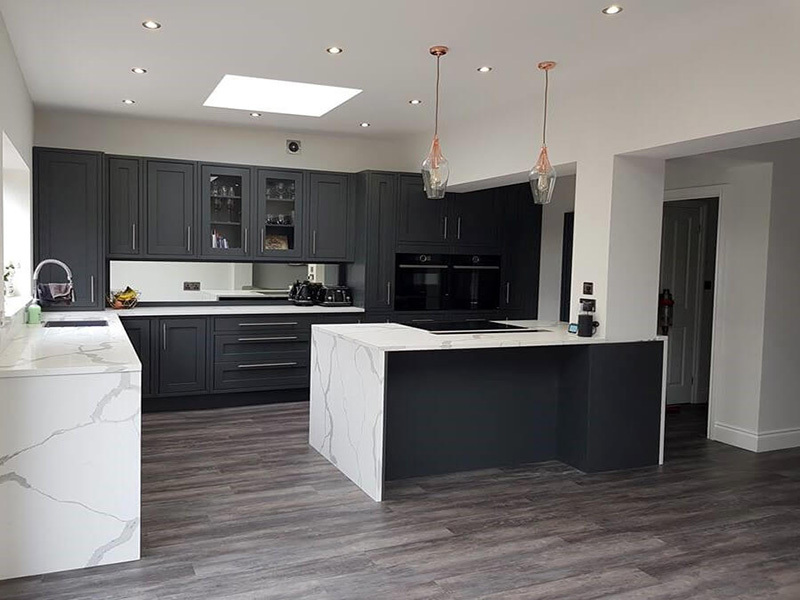 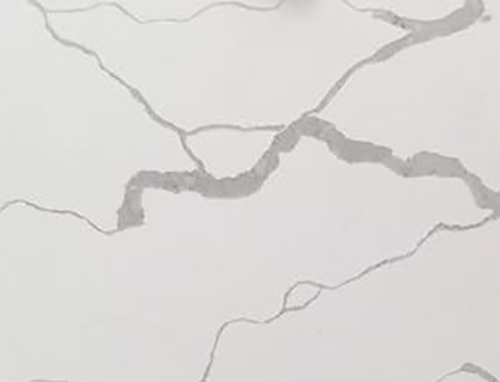 Look no further Calacatta Quartz with its vast striking vein pattern will suppress all others for contemporary style. 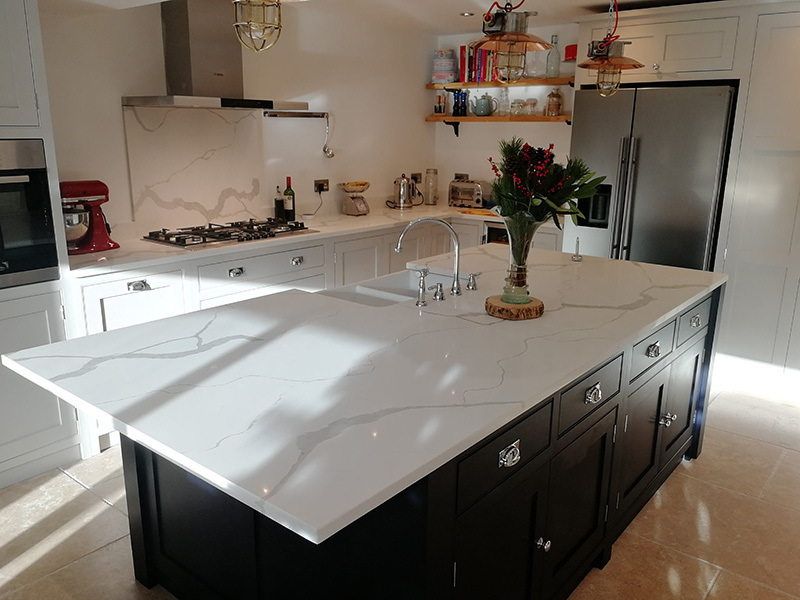 Top tip – looks amazing as a stand-alone island.